Polo Perfection!! is what Jaimie Emmerton says about this new range from Luxe Design. With so many fantastic designs to choose from in the Polo range it was difficult to limit herself to just a couple - so Jaimie used all of them to create the following pages. Most of us only like to scrap the 'good' photos - so when Jaimie was faced with three very 'ordinary' pictures of her children she decided to challenge herself and scrap them. 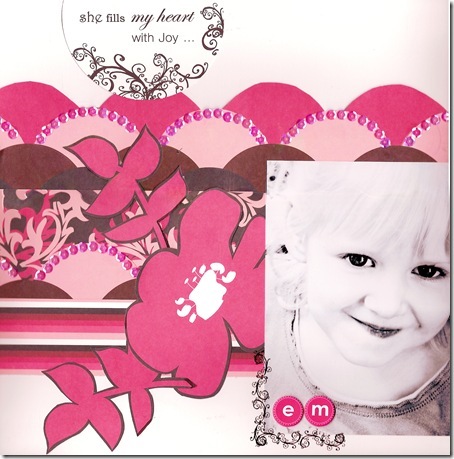 The bright and funky Luxe paper kept in with the fun approach Jaimie was after for her LO. Lots of action & fun with cut outs from the Fireworks paper, Luxe rubons, Plain Jane chipboard arrows and a mix and match title using Luxe die cut alphas and Fontwerks Clear stamps. 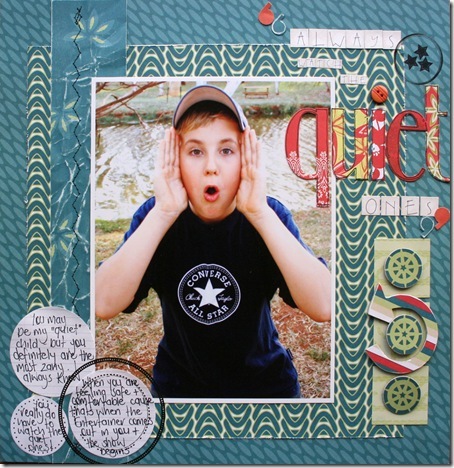 Oh yes - the quiet ones are the ones to watch, with this in mind Jaimie wanted to create a fun LO that kept with the tone of her page about her sons zany ways. Combining circles and squares with the lovely rich co-ordinating Luxe paper and Heidi Swapp journaling spots, Jaimie then added Luxe Sarong die cut alphas for a title that wouldn't be lost amongst the blue/green of the Polo range. 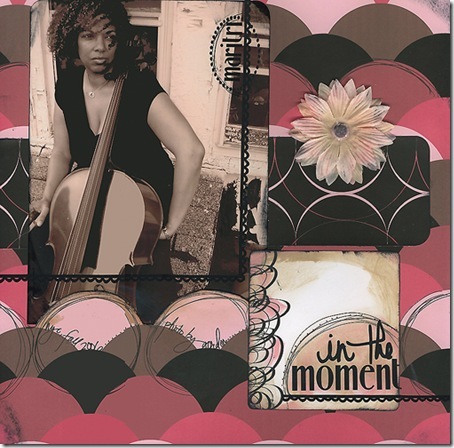 Some Carolee's stickers and handwritten journaling finish of her page beautifully. 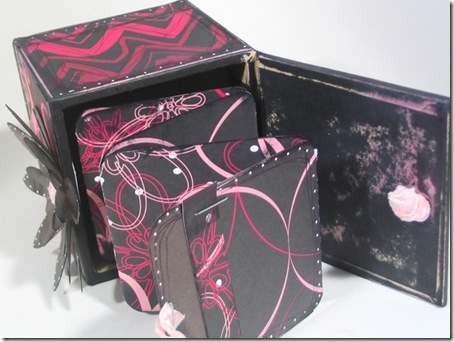 Steph loved the movement in the Luxe Papers especially the circles in the Pashmina Range. 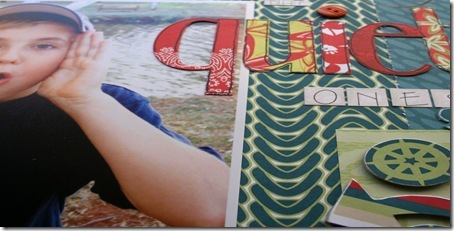 She has followed the flow of the shape by emphasizing it with sequins to lift the pattern off of the page. 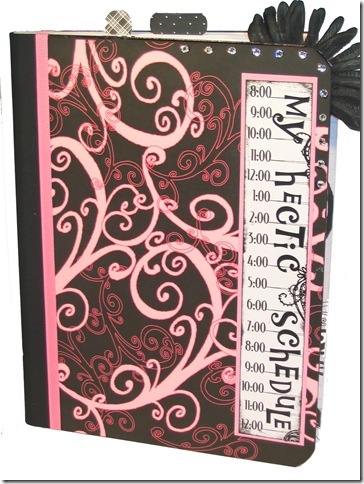 Her journalling was printed out in Word Perfect and run through her printer onto a jotter. The rub-ons form the perfect frame for Emma's name. The talented Kerry Starr from Scrap in the Box has created this lovely page of her daughter Lauren using a mix of Luxe product from the Hoodie, Sarong and Cocktail Dress ranges. 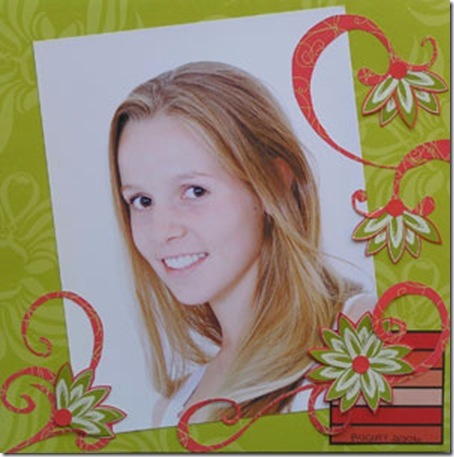 Kerry says "I wanted to keep the layout fairly simple as there is hardly any colour on the photo and I didn't want to overwhelm it. I cut the flowers up into petals so that I could give the idea of most of the blooms beginning to open rather than fully formed flowers a bit like my daughter's journey into womanhood" Gorgeous Kerry and thankyou for allowing us to show your beautiful work. BIG thanks to Emily and Brandy of Luxe Designs for allowing us to showcase the gorgeous and inspiring work from their talented Design Team. 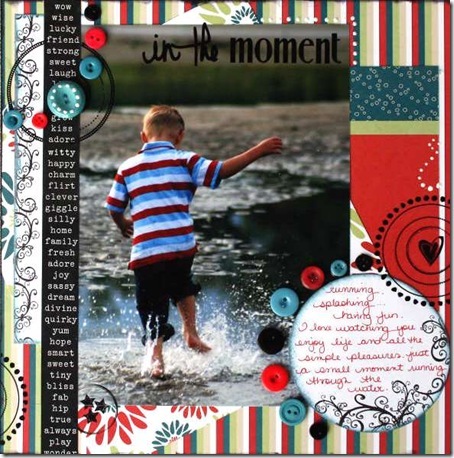 In the moment is by Lecia Forrest of Canada and we were so awed by her fantastic use of the Polo Shirt range - the little additions of buttons and perfectly placed rubons makes for a wonderful eye-catching LO. Subtlety is the key with this beautiful LO by Jane Hasty of the US. 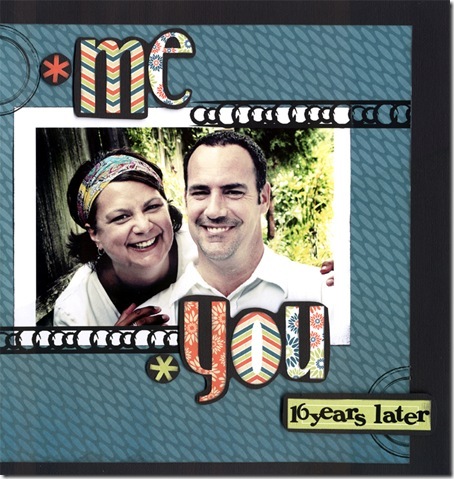 Jane has backed the Alphas onto black cardstock to make them pop on and the simple additions of rubons compliment her page without detracting from the lovely photo. 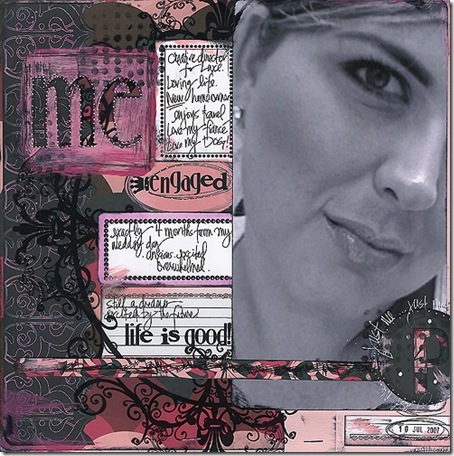 WOW was the catch cry when we saw this fabulous page by Luxe's Pam Lambie - there is so much to see and take in, this beautiful page belongs in a frame not an album. More gorgeous work from Luxe's very talented Pam Lambie - the subtle tones work perfectly with the subdued photo and gives a sense of timeless elegance. Beautiful. 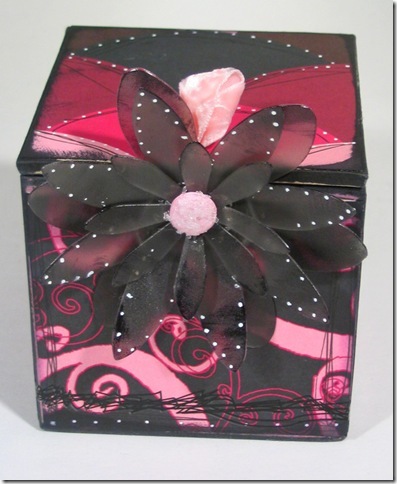 Pam Lambie has created this gorgeous keepsake box for someone special - the combination of pink and black is striking and the addition of the silk flower finishes off the project perfectly. And finally, how cute and funky is this diary by Luxe's Emily Adams - such a simple concept brought to life with the beautiful Pashmina range to complete an eye-catching project.